The term attestation in the Human Resources (HR) world means to verify — or attest to — the amount of time an employee works and the breaks he or she takes during a workday. Get it right as an employer, and you are in the clear. Get your attestation process wrong, and you could find yourself in a heap of trouble. Proper employee attestation reporting is on the minds of HR and payroll managers everywhere and for a good reason. According to the U.S. Department of Labor, wage and hour violations are on the rise with a record $304 million claimed in 2018, which added to the whopping $1.3 billion paid out in lawsuits over the past five years. 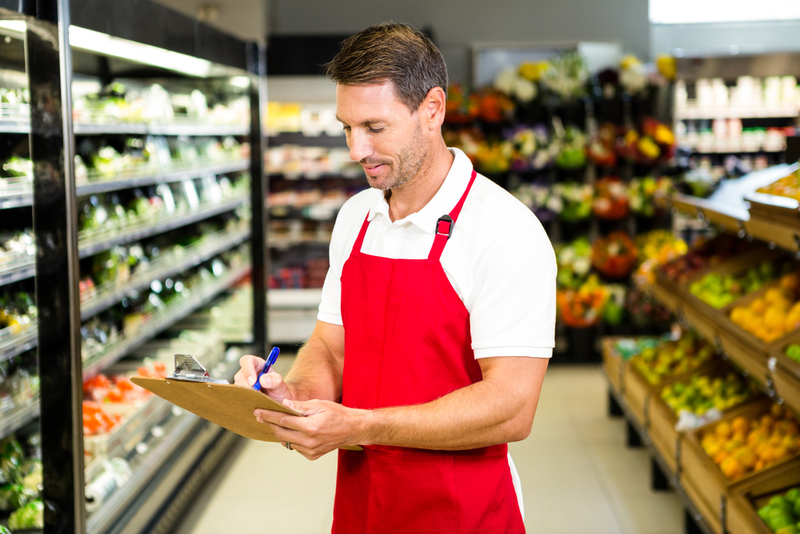 Some of the latest cases of wage violations include Jamba Juice, Cricket Wireless, Walmart, FedEx, and a number of hospitals. The best way to assure accurate employee attestation reporting is to make sure your workforce solution has its Attestation System fully configured to fit the unique needs of your workforce. If you are a Kronos Workforce Central or Workforce Ready user, you’ve got the reporting tools you need to do just that. Kronos’ ability to ensure strong attestation collection gives managers and employees the ability to record and review the timecard and documentation process every step of the way. The Attestation System — once configured correctly — allows managers to quickly review, approve, and reject timecards. If you are a manufacturer, retailer, healthcare organization, or hospitality service, an automated employee attestation gives you a strategic approach to workforce management. Reduce risk. With an automated attestation process is in place, you strengthen your ability to comply with state and local labor laws, collective bargaining agreements, and policies. Improve enforcement. 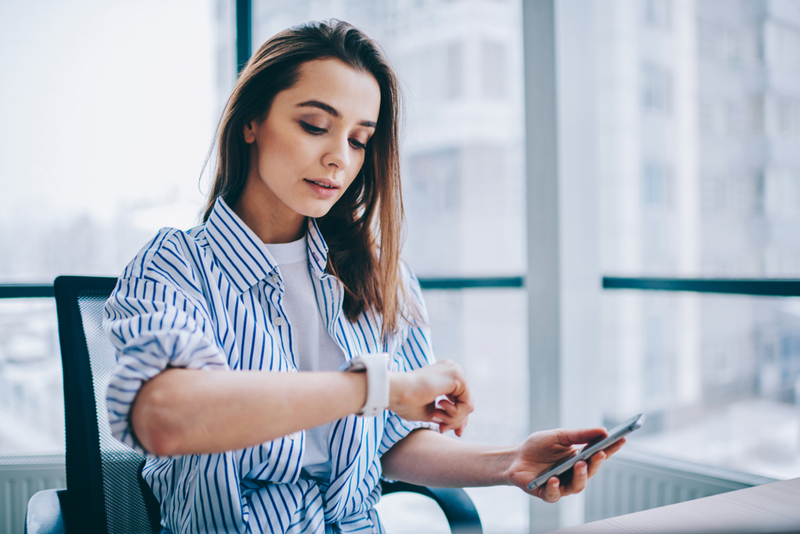 With customizable prompts that capture pertinent attestation data, you can stay in line with state and federal wage and hour policies without stress. Engage employees. Kronos’ self-service attestation feature allows employees to attest to meal or breaks taken as well as review and approve timesheet data. Empower managers. Being proactive is the key to payroll efficiency and compliance. Optimizing your attestation process allows managers to monitor and manage employees’ attestation status and issue reports on a daily, weekly, monthly and quarterly basis. Simplify, maintain compliance. Because of Kronos' automated attestation notifications and reminders, compliance is simplified and enforced daily. Employees can attest to the fact of why they did or did not take break or if their break was interrupted. They can also select to waive a meal or break and give the reason for it. Daily, Pay Period Approval: Shows managers at a glance which employees have approved, rejected, or not taken action on days or a pay period in a specific time frame. Meal Compliance: Shows managers at a glance how employees have answered the meal question and calculates the percentage of missing meals. Detail reports: Shows managers every question and answer as well as the time it took for the employee to answer each one. All punch attempts can also be logged and recorded. Summary reports: Show managers the questions and answers with the counts and ratios of responses — allowing managers to take action as trends arise. • Employee breaks are correctly documented and warnings are generated when breaks are not met. • Employee is asked electronically whether uninterrupted rest break was taken. • If the employee answers “No Break,” a reason for interruption is required. The reason for the interrupted break is sent to the manager. Once alerted, the manager can act. • Automated payroll action includes payment for missed break (s). • Adds a comment to a punch, send managers a notification, or send the employee to a time approval page. • Allows users to create a customized message to display when employees approve their time. For example, the message might read: I confirm that the time stated is accurate and that I was given the opportunity to take all of my meal breaks. • Provides a variety of timeframes: Daily, current, previous, previous and custom time periods are available display options via Time Review. • Fixes missing punches within the Attestation Time Review page. Taking the time to configure your Kronos Attestation System allows you to break away from poor habits such as trying to follow up to get attestations from employees after the fact or collect additional data via pen and paper. 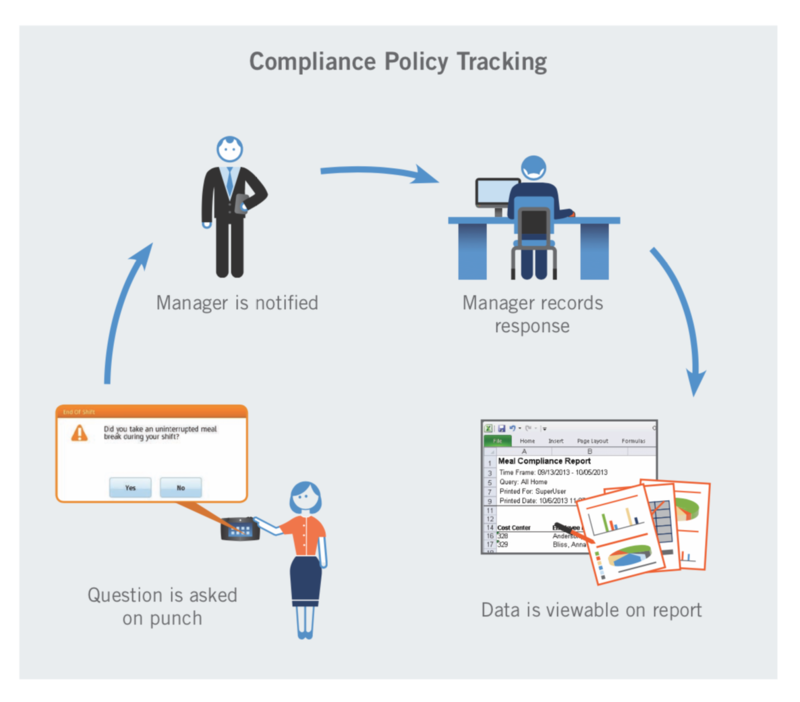 By using this functionality in Workforce Central and Workforce Ready, you’re collecting important compliance data in real time and protecting your company against costly risk. Need help configuring your Attestation System and tuning up your Kronos workflow? The Improvizations’ Implementation Assessment Overview is the first step we use to help your organization identify if and where configuration gaps exist in your Kronos application. Download this free resource today, then contact the Improv team — we're here to help.